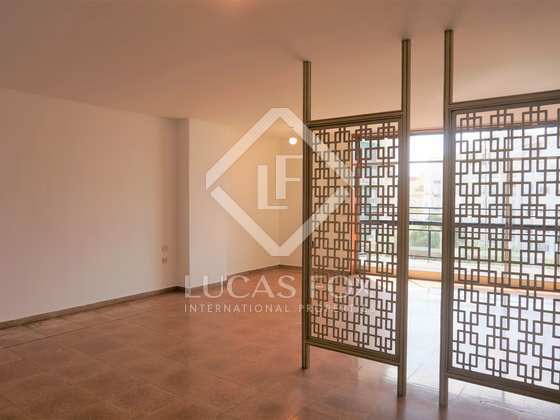 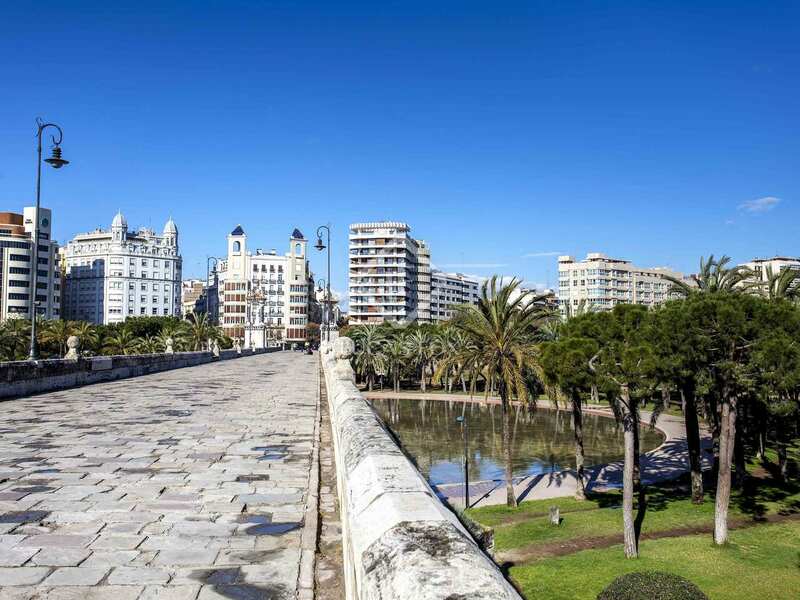 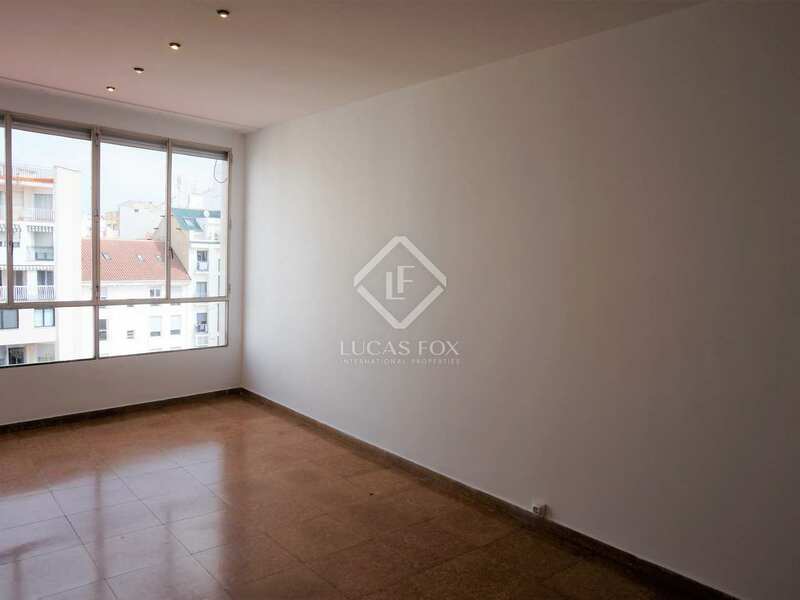 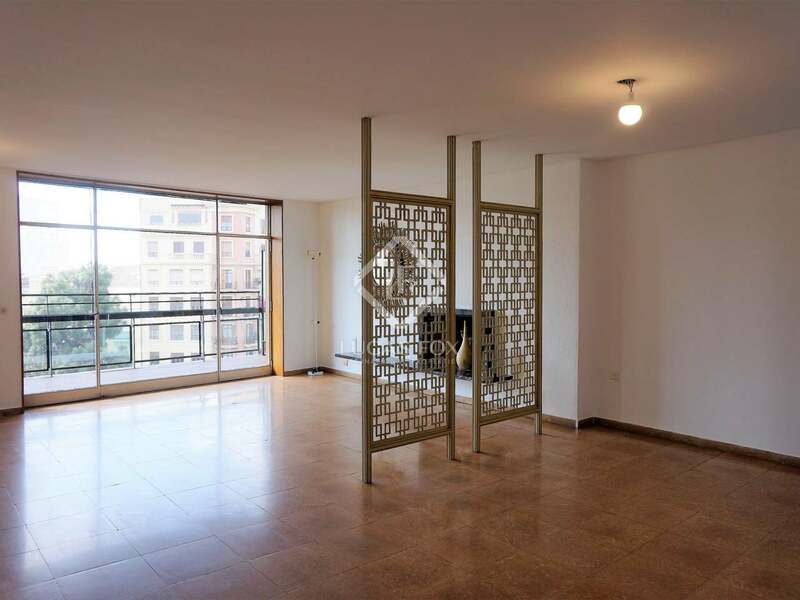 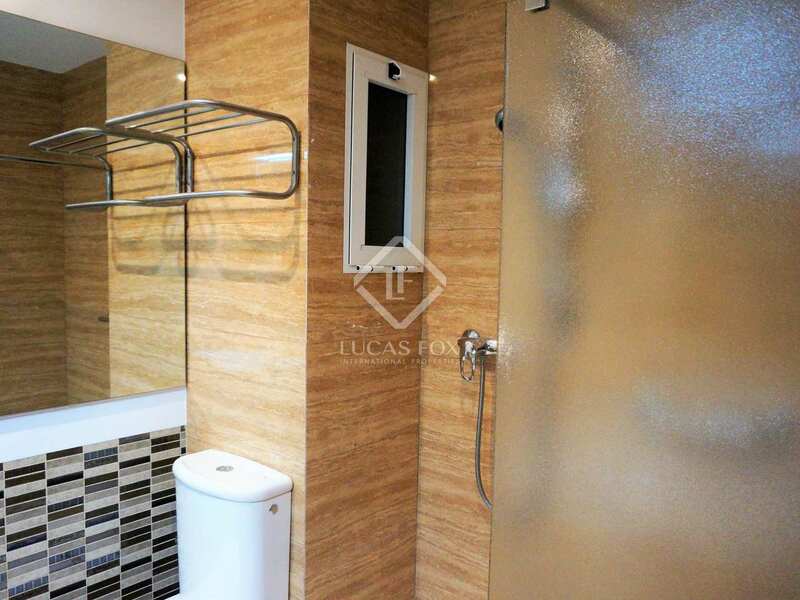 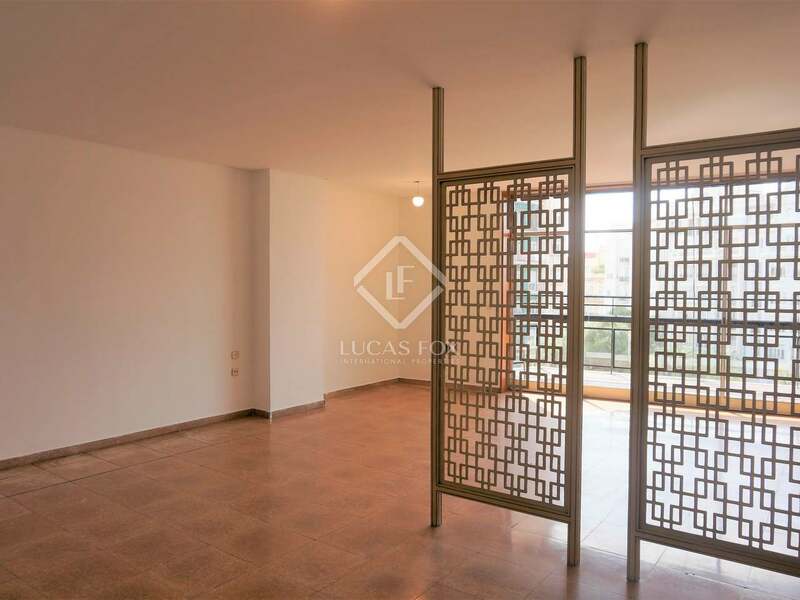 Spacious and very sunny apartment to renovate completely with 4 bedrooms, on a high floor with a terrace and unobstructed views, very close to Calle Colón. 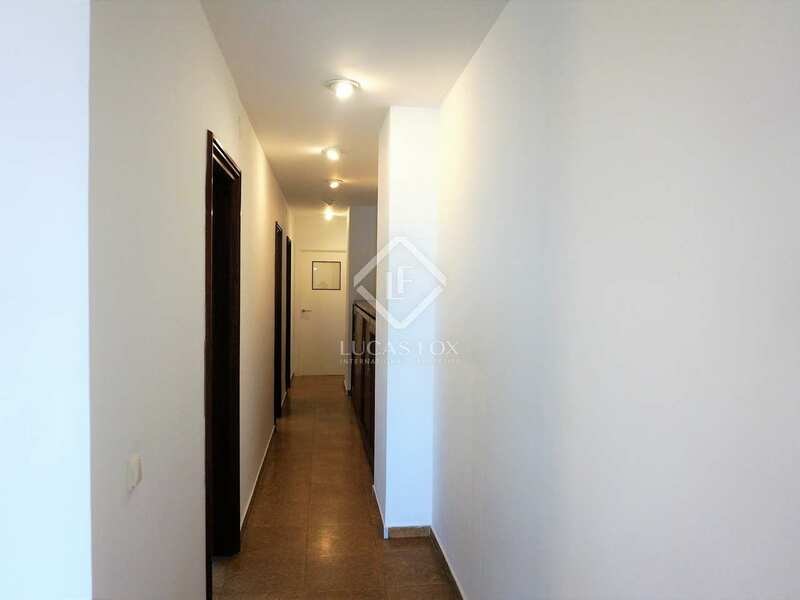 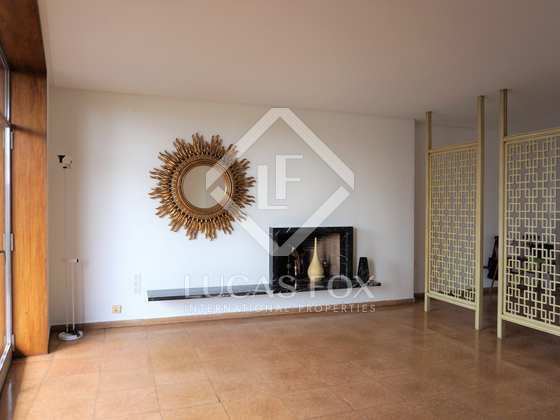 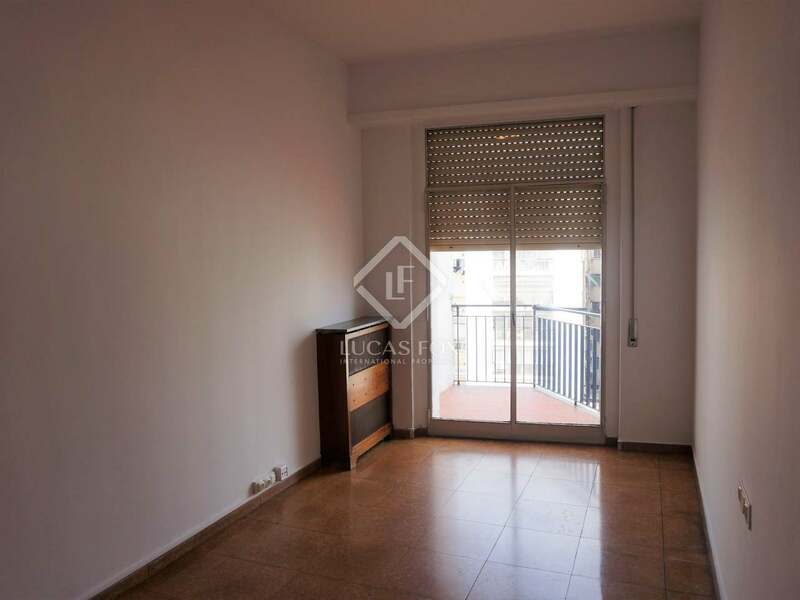 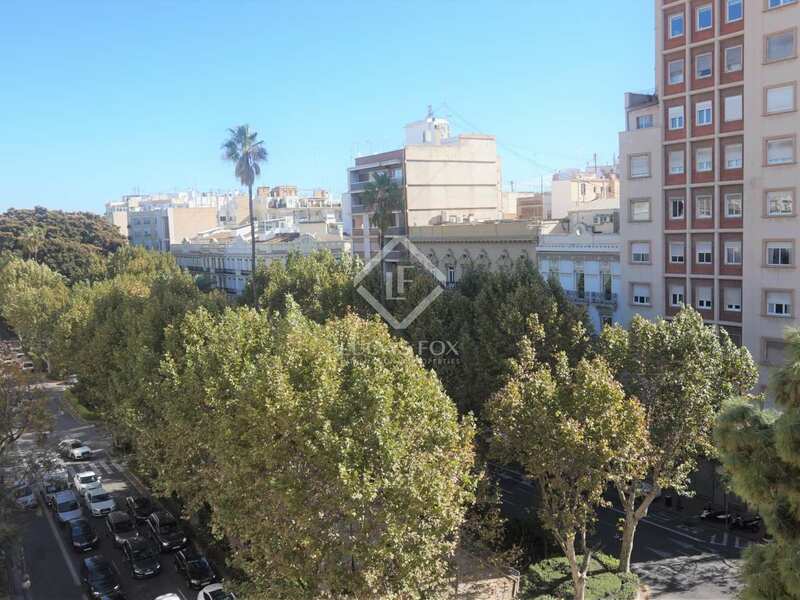 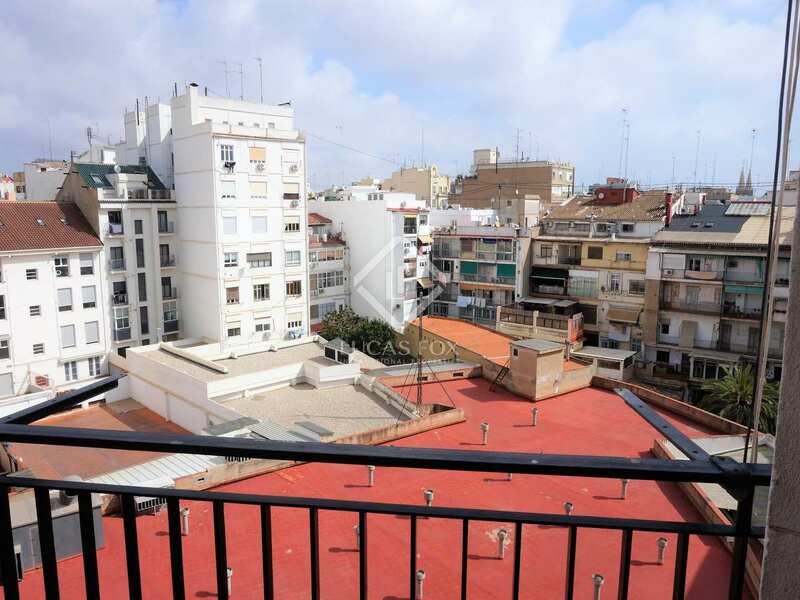 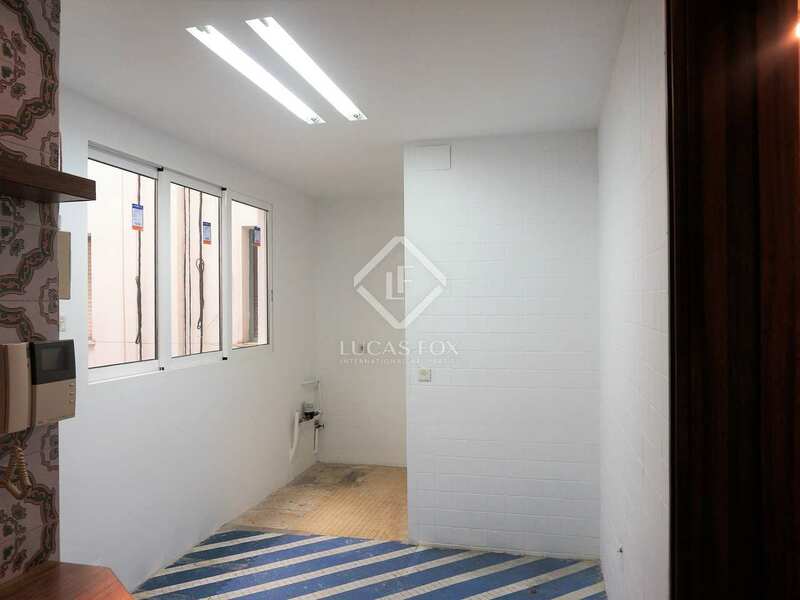 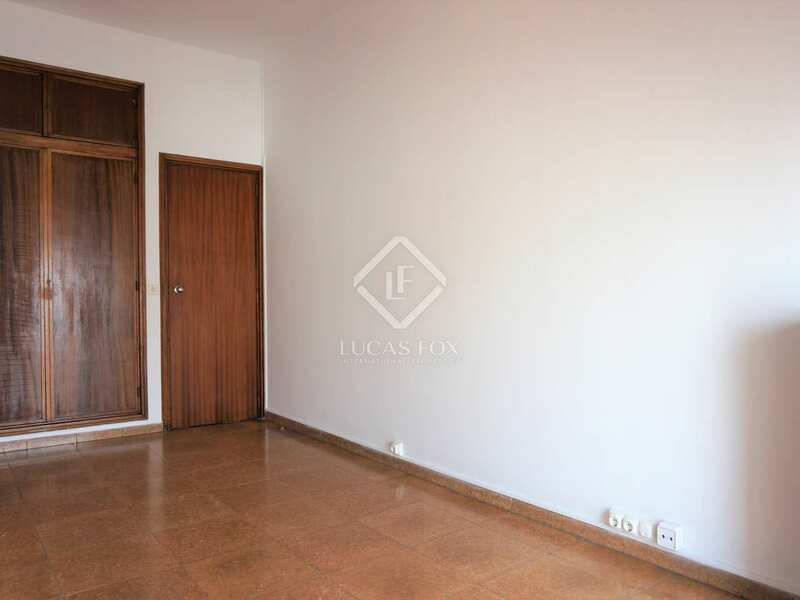 Bright, spacious apartment to renovate in the neighbourhood of Pla del Remei, just steps away from Calle Colón and surrounded by all kinds of services, shops and restaurants. 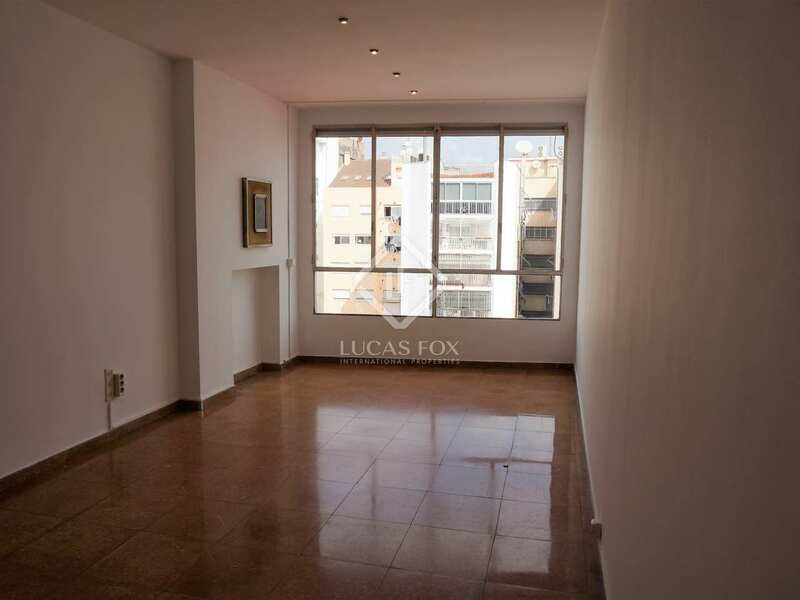 It is located on a high floor of a 1960's building and enjoys abundant natural light and very clear views. 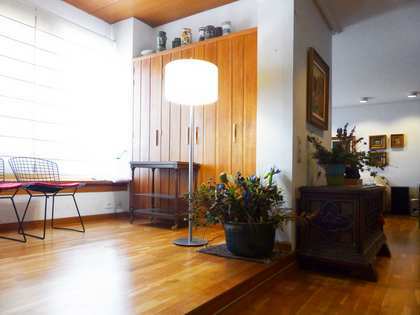 It requires complete renovation. 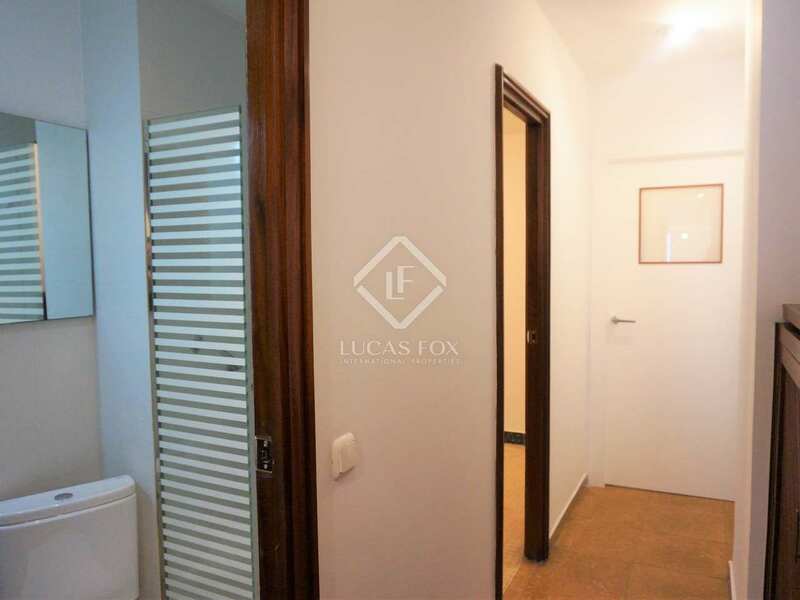 With its current layout the apartment offers an entrance hall followed by a spacious living room on the right with large windows and access to a terrace with unobstructed views. 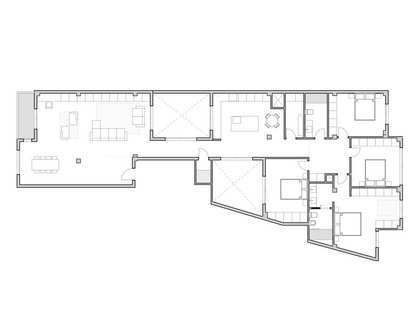 To the left of the hall, a corridor leads to the kitchen, with access to a small gallery. 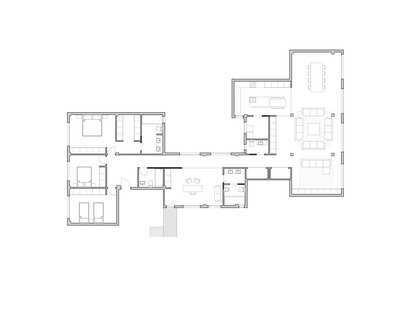 Next we find a small bathroom with a shower and a small bedroom with windows that overlook the patio. 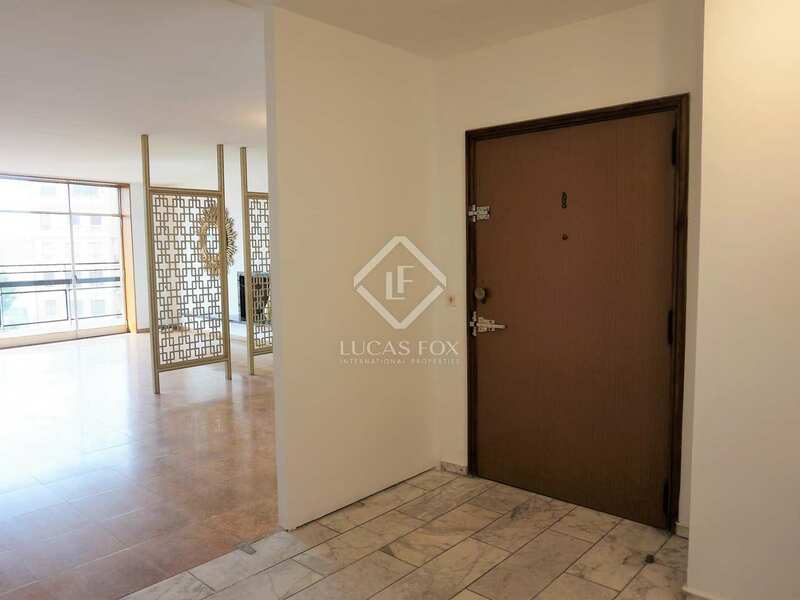 At the back of the property we find 3 double bedrooms (two of them with windows to a block patio) and a complete bathroom. 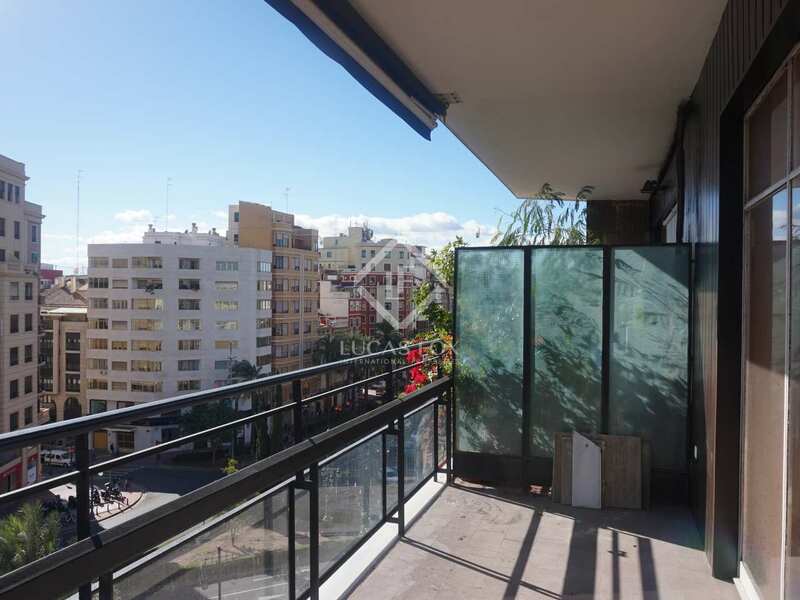 This bright apartment with beautiful views is ideal for a family that wants to live in the neighbourhood of Pla del Remei and customise a home to their taste. 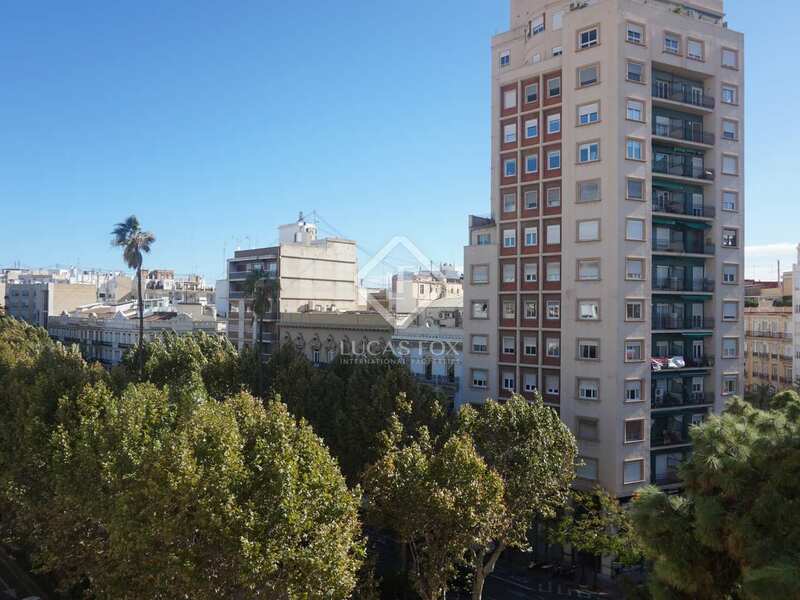 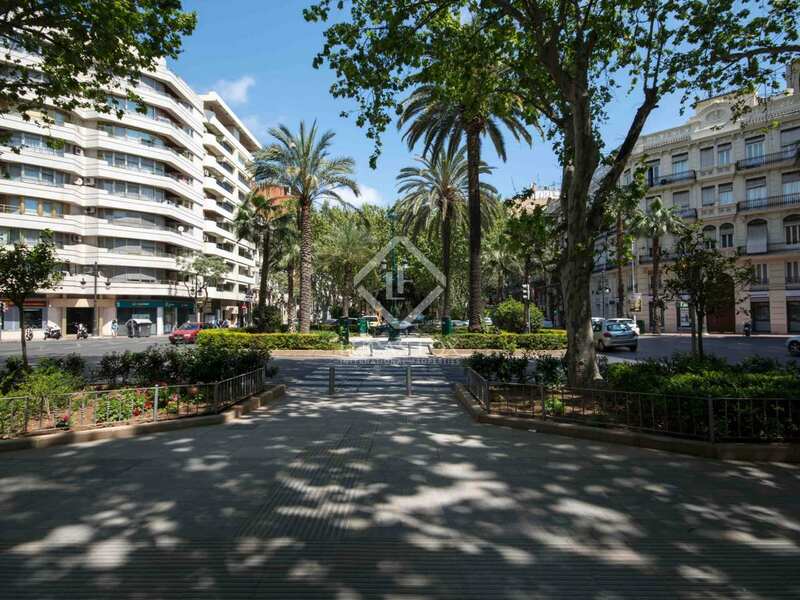 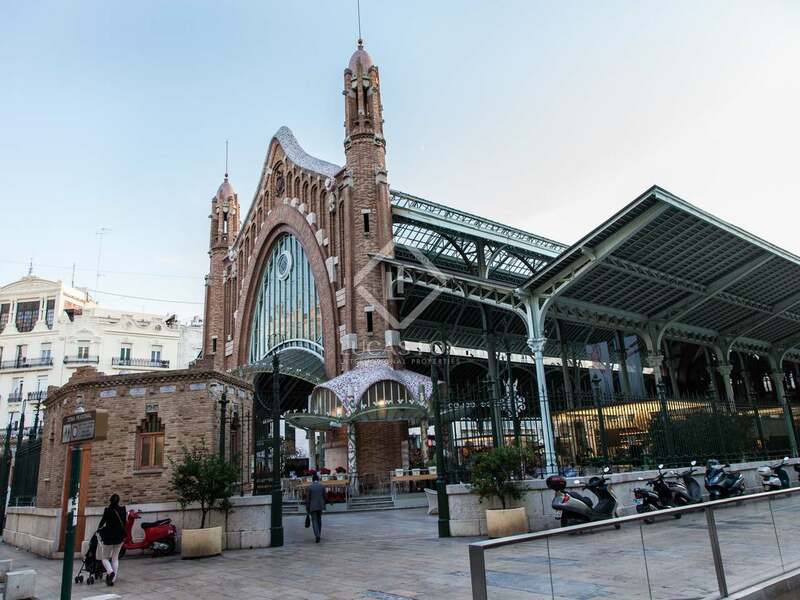 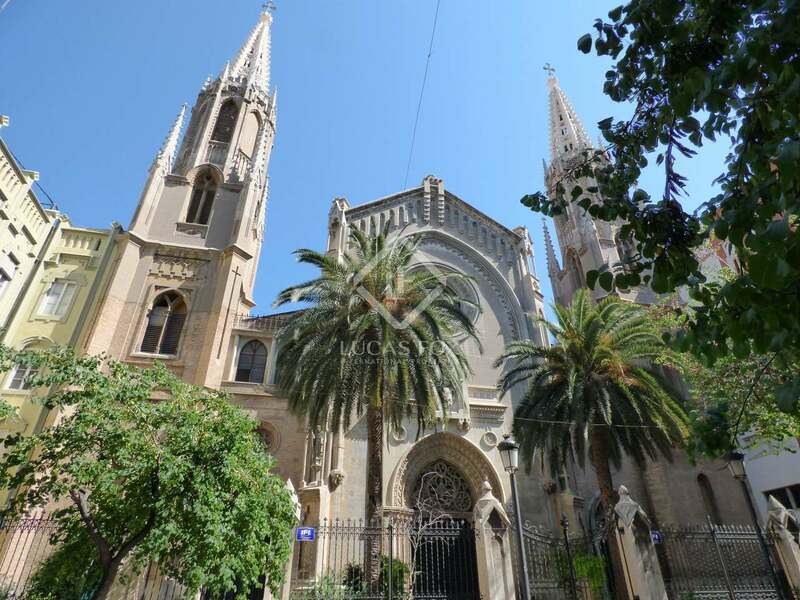 Apartment located in Pla del Remei, close to Calle Colón and surrounded by all kinds of shops, restaurants and other services.